Hey there everyone! We're back with another insane special for those of you looking to increase some serious HP and take your AMG to the next level! 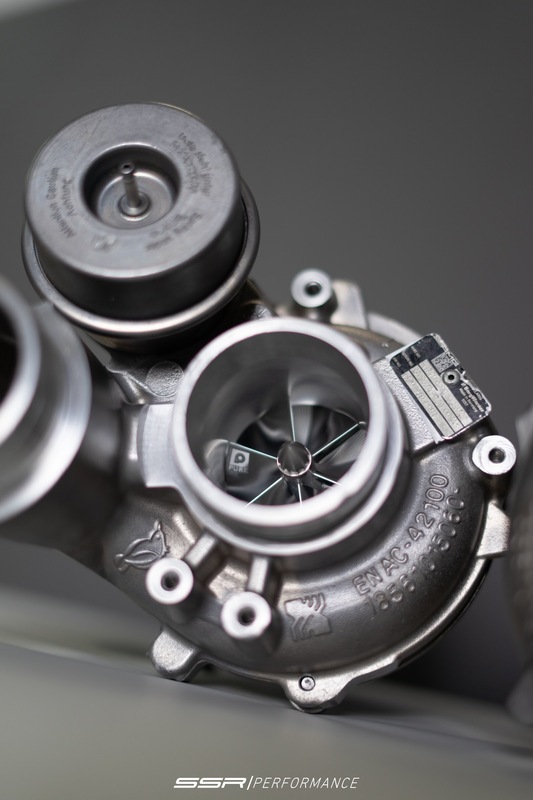 Just a few years ago, AMG decided to start incorporating turbochargers into their already masterpiece level machines. This has opened up a whole new dimension for AMG clients and allows these vehicles to make some amazing power! There is no one that does upgraded turbos better than Pure Turbos themselves! We happen to work very closely with Pure Turbos here in Southern California and have worked something out for all of you to get you the best value that Pure Turbos and SSR Performance has to offer! 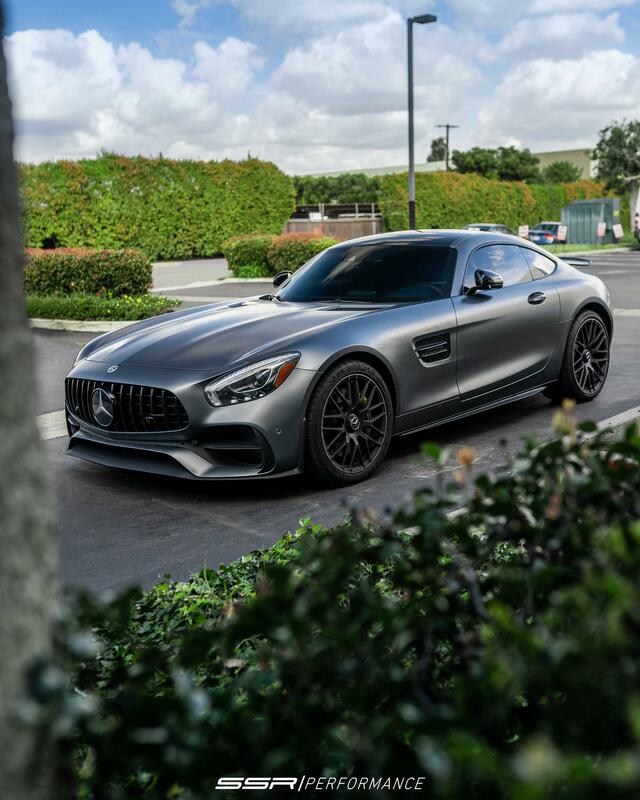 This is a special that we are running to get some fast AMG GTS' out to local events and help spread the work on the amazing Pure turbos that we have to offer along with getting our name on some sick builds! Let me know if you have any questions at all on any of the above. Thank you for reading! An example of what Pure turbos can do for you today! Last edited by SSR Performance; 10-23-2018 at 06:20 PM. Are those prices just the turbo? It's a bit confusing since it says "Downpipes / Exhaust / Stage 2 Tune". Are those included in the price? Those prices are just for the turbos, the other text was supposed to refer to what supplemental modifications are required to reach the stated power levels. Does Borg Warner make these turbos? Or the stock ones? SSR, what are you doing for transmission and driveshaft? Please don’t tell me stock is sufficient. I'd like to do this but am worried about the transmission. Any idea how much power the DCT can handle? Have you done one of these packages in house? I thought Pure advertised the 750rwhp number with race gas. Last edited by kumizi; 10-23-2018 at 10:28 PM. What warranty do you provide if the turbos malfunction or otherwise damage the engine? Scott, you know there’s no warranty. This power will snap trannies and shafts. It’s not the power (at these levels) that is the problem, it is the torque. With proper tuning of torque curve the Pure800 turbos will be just fine without any driveline modification/reinforcement. And please answer wheel torque at pure 800? Seriously do any of you guys do more than just drive in a straight line ? I've got a tune, adjusted suspension and cup 2 tires and I fly in the twisties and I find it hard to use full throttle anywhere in the real world. Last edited by ronin amg; 10-30-2018 at 07:52 PM. You don't think more power will give a car faster lap times on a road course? LOL. More power sure helps, and helps a lot at a facility such as Road America. Higher exit speeds from all corners and the 3 longer runs: up the hill to turn 1, down the hill to 5, and heading into Canada corner out of the kink. Not sure what tracks you have been on (poster questioning more power and all just driving in a straight line) but must not have been any higher speed tracks like RA. Yeah you guys need more power for the track , that's one thing but you can buy a real track car if that is what you want for a third of the price of a AMG GTS. For the street it is a total waste of money in my opinion. What idiot puts the power down in first gear ? Even on our very small (around 1 mile) local tracks here in Arizona (think bondurant etc) my 9 liter viper is 1-3 seconds faster than my stock ACR. Running the same tires. When I was at COTA for nasa nationals there was a vette in my class that ran a 2.21 "detuned", he switched classes and ran 2.16 just by adding power through the tune. Then again my old Ford RS200e 1:17 but that was 600 hp. What idiot buys a GTS for "canyon carving" on public roads? The one that can stay in his own freakin lane at all times, ya know driving skills.. This thread went completely off the rails. Seems like a nice package, thanks for offering it. What do we have here?? Oh... just some PURE900's ready to go in to this AMG GTS! Call us not to get your project started! We are more than happy to answer any and all questions that you may have. 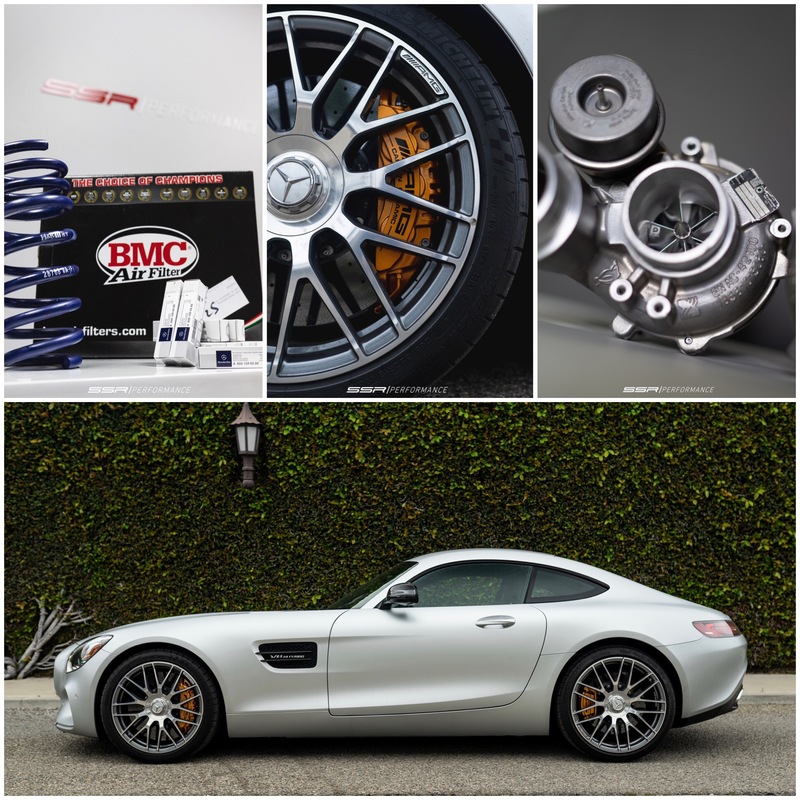 Our goal is to get your car setup the way that you have always imagined! Last edited by kumizi; 03-11-2019 at 07:15 PM. Here she is at SSR Performance ready to be started!! Congratulations Bijan Kohan ! This is the last time you guys will be seeing her in her stock form! Looks and power both! The list on this one is very tasteful! Let us know what you guys think!